In a letter to members of the Ogden and Jenner elementary schools communities, Chicago Public Schools leadership announced the district’s intent to recommend that the Chicago Board of Education move toward a merger between the school communities to expand academic opportunities for all children and create a more diverse student body. The district’s recommendation is the culmination of a nearly 2-year process that began with a community push toward consolidation. Beginning in February, CPS staff hosted three public meetings to listen to input from the broader community on this possible merger at each one of the three campuses that would impacted. The district will continue to get community input so that it can finalize all components of a merger plan recommendation. 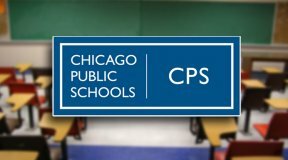 In the letter, CPS leadership told community members to expect several steps in finalizing all the components of a merger plan in the coming months, including drafting a transition plan that CPS staff will present to members of their community for their feedback, as well as receiving continued input about the merger itself. 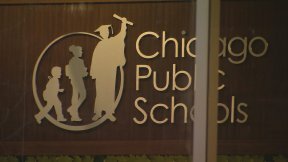 CPS publishes annual recommendations for “school actions” no later than Dec. 1 of each year. At the earliest, the Board would vote on the final merger plan at its February 2018 meeting. If approved by the Board, the merger plan would be implemented in the 2018-19 school year.